My most recent gallery of photos from the high school football game this past Friday night is now available to view on the Pocono Record. These are just a few samples from the gallery, which can be viewed here. 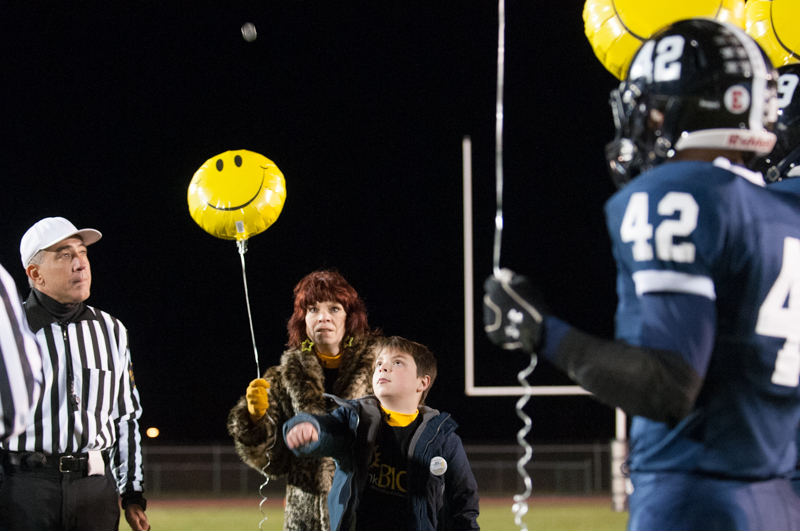 It was a special night on several levels, not the least of which was “Senior Night” and highlighting “Pediatric Cancer.” Here, at the coin toss before the game, players from both sides held yellow balloons to honor the occasion. The players also wore yellow socks to acknowledge the cause. 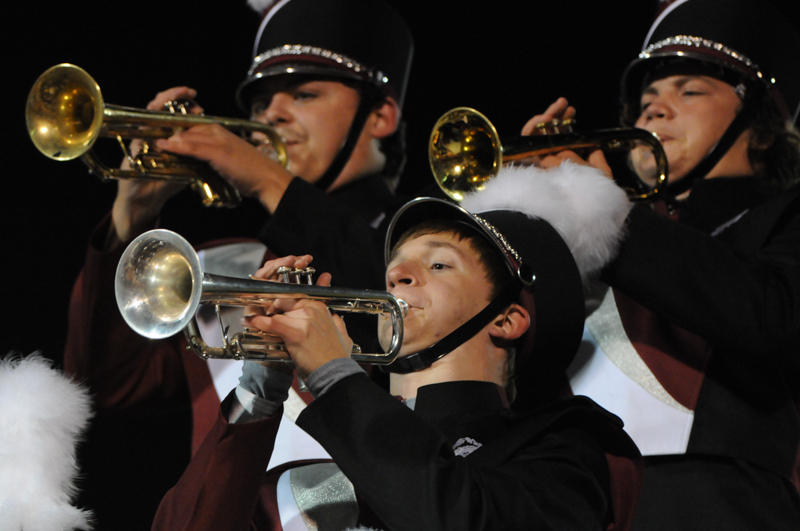 I also enjoy trying to capture photos of the bands before the game and at halftime. I believe this helps to tell the full story of the football game, and there are some really captivating photos to be captured as well from these talented musicians! To make the night even better, this game was a thriller and went down to the wire! 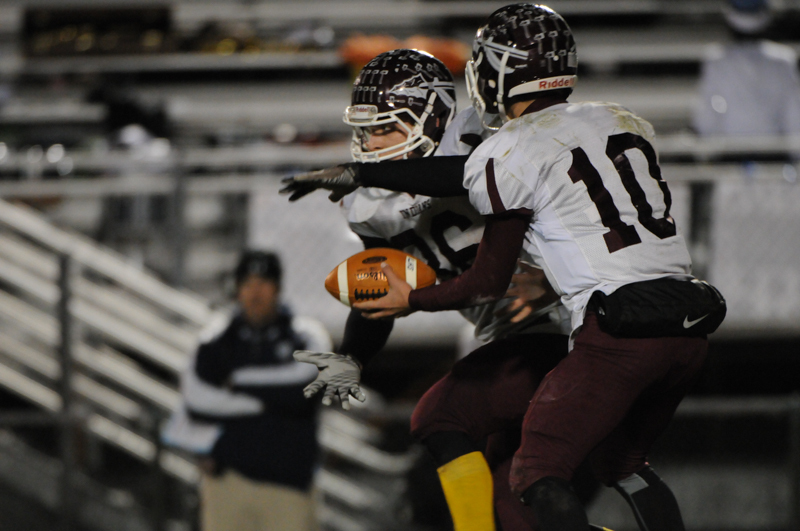 It was a wild night for Lehighton and Pocono Mountain West! It was a great night on many levels and I was blessed to be there!